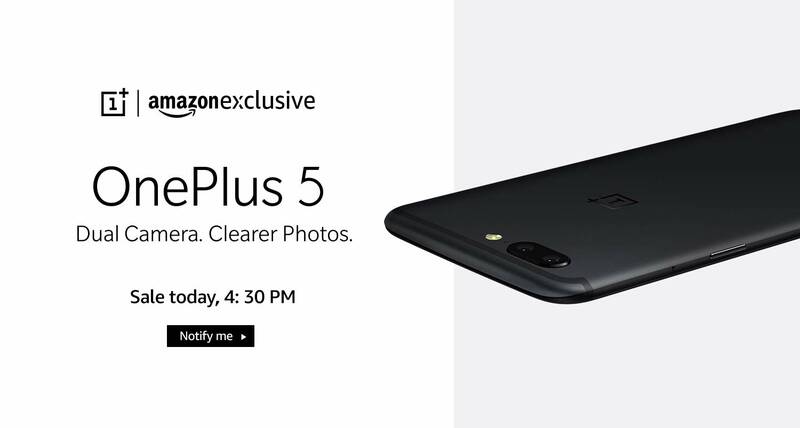 Today, OnePlus 5 is going to be launched and sold exclusively on Amazon at 4:30 PM IST but reviewers from XDA has chosen to reveal how OnePlus 5 is cheating on benchmarks seeking higher manipulated performance of the device by using targeted packages of code including names of several widely used Benchmark applications to test almost all smartphones performance. This specific chunk of data is an exploit used by OnePlus not only in its flagship but also in its 3T handset. This specific code targets numerous applications and triggers all cores of the processor to be clocked and running at 1.9GHz which is producing massive amount of heat. The throttling of the handset can only be observed in applications like AnTuTu, GeekBench, GFX Benchmark, NenaMark etc. Clocking of every single core at 1.9GHz gives maximum performance of the OnePlus 5 which OnePlus claims to be showing just the full potential of the handset on day-to-day basis but there's no way that anyone could be having that kind of usage on a phone. Surprisingly, there's a lot of throttling going on there. So, don't trust any of the reviewers Benchmark results unless fixed. Still this doesn't mean this beast cannot outperform those in the market by it's Technical specifications. To know more in-detail about the exploit on how it's done, visit the source link given in Source below.